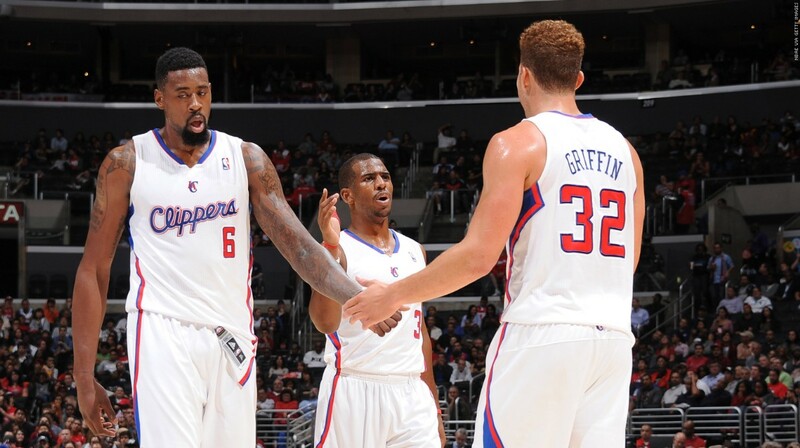 The Clippers' Blake Griffin, DeAndre Jordan, and Chris Paul will be vying for a spot on the Olympic Team roster. LOS ANGELES—USA Basketball has released its list of players confirmed to attend the 2015 USA Basketball Men’s National Team minicamp in Las Vegas, a three-day retreat that will serve as a tryout for the Olympic team next year. The Los Angeles Clippers saw three of their top players selected to join the minicamp which includes Blake Griffin, DeAndre Jordan, and Chris Paul. Both Griffin and Paul were a part of the Olympic gold-medal winning team at the 2012 Games. Griffin, was forced to sit out the entire duration of the Olympic Games after sustaining a knee injury. For Paul, also a member of the 2008 Beijing Olympics “Redeem Team,” it will be his third time vying for a spot on the Olympic basketball team roster. Eight of the players from the gold medal-winning 2012 Olympic team are returning to the minicamp for another chance to represent the U.S. at the Rio Games next summer. This will be the first opportunity for DeAndre Jordan trying out for the Olympic team. He was one of the eight separate additions to the Team USA 2014-2016 roster after being regarded amongst the “NBA standouts” by USA Basketball. The 12-man 2016 Olympic roster will be selected from the 34 invitees of the camp. Alongside Colangelo, Team USA coach Mike Krzyzewski will assist in making the final decision on who will make the cut for the team. Other elite players expected to attend the camp include 2015 NBA MVP Stephen Curry (Golden State Warriors), Anthony Davis (New Orleans Pelicans), and LeBron James (Cleveland Cavaliers). Aside from Griffin and Paul, six other members of the 2012 Olympic team comprise of the minicamp roster. Eleven were also members of gold-medal winning team that participated at the first FIBA World Cup event in Spain last year. The minicamp will take place from August 11 to 13. 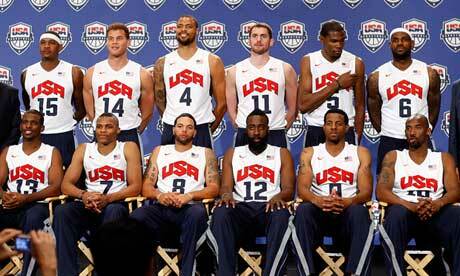 The list of the full 34 players is available on USA Basketball’s official website.